We are proud to have our own school kitchen on site. 'The Big Red Kitchen' opened on Monday 5 June 2017. You can order meals using the ParentMail app, and the menus are available to download from this page. 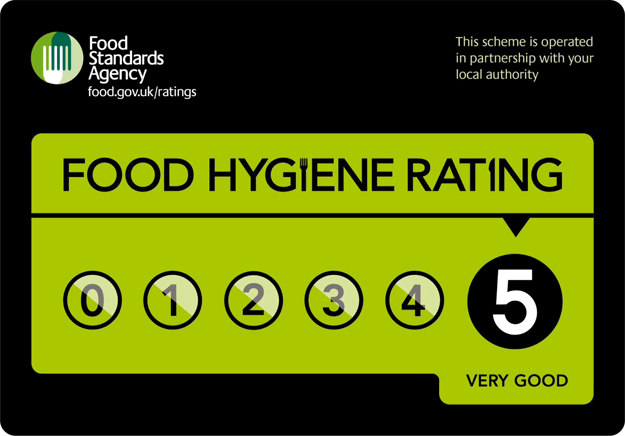 We are delighted to have been awarded with the top food hygiene rating! The kitchen has been delivered!! !